Novita has been awarded a $200,000 State Government grant that will go towards establishing a disability services centre in Whyalla. The centre will initially provide therapy and day services to 20 adults and almost 50 children who are current Novita clients in Whyalla. The centre will support Novita to expand to meet the growing demand created by the roll out of the National Disability Insurance Scheme (NDIS). It will ensure that Novita’s current local workforce of 15 full time equivalent (FTE) jobs will be able to continue their work and as they grow an additional five FTE jobs will be created. Novita provides early intervention, rehabilitation, therapy, assistive technology and disability services to more than 3,000 people living with disability, as well as support for their families and carers. The not-for-profit organisation primarily supports children and young people throughout their childhood, adolescent years and young adulthood, in Adelaide, regional South Australia and beyond. The NDIS is a new way of delivering services and support for people with permanent and significant disability in Australia. 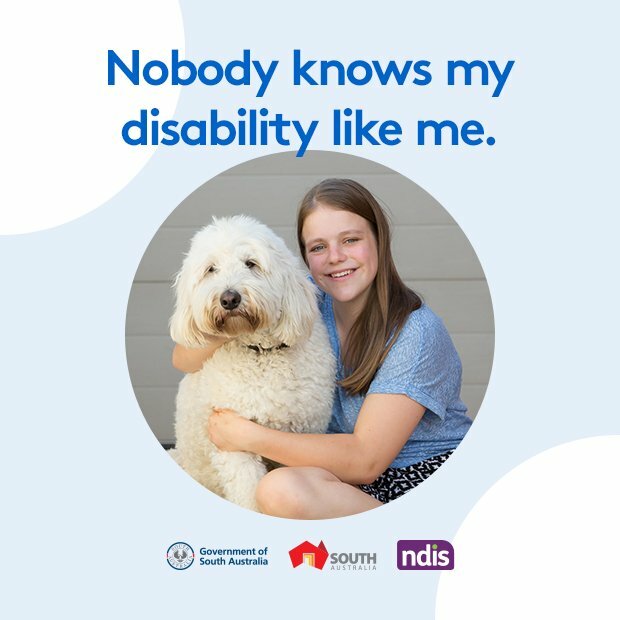 With the NDIS, people with disability can choose supports and services to meet their individual needs so that they can live the life they choose.